start yours with one of our 1200 property experts nationwide. 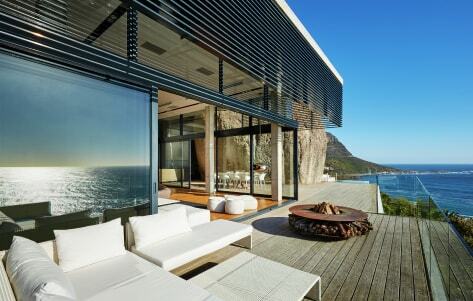 Seeff is the most established Real Estate brand in Southern Africa, trading for over half a century. 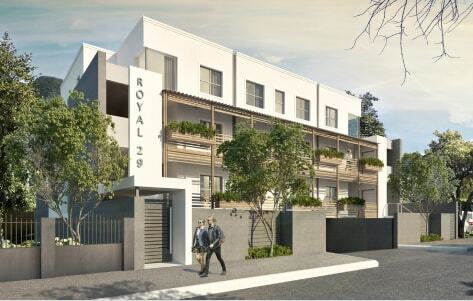 From humble beginnings, started by Geoffrey Seeff in 1964, this family-run business has grown to be one of Southern Africa's most established real-estate companies. Still run by his youngest son, Samuel Seeff, you benefit from generations of knowledge and experience, ensuring you get the best advice when you buy, sell or let a property. With over 100 000 active buyers, close on 200 branches and over 1200 agents throughout South Africa, Namibia, Botswana, Zimbabwe, Zambia, Swaziland and Mauritius, you can be assured to work with a property expert who can offer you the best advice and information, for your specific case and area. Seeff offers an extensive footprint with branches across Southern Africa and best selection of residential property to meet all your needs, sales and rentals. As experts in new developments, Seeff offers a broad range of options across Southern Africa, from compact apartments to luxury housing estates. 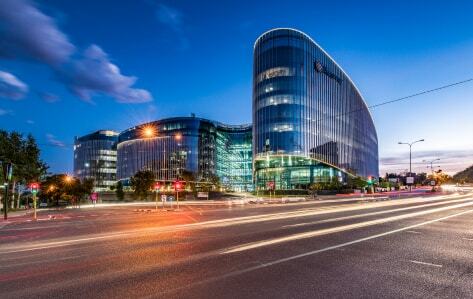 Seeff offers a wide selection of commercial property to suit every business and retail need across the entire Southern Africa, from sales to rentals. 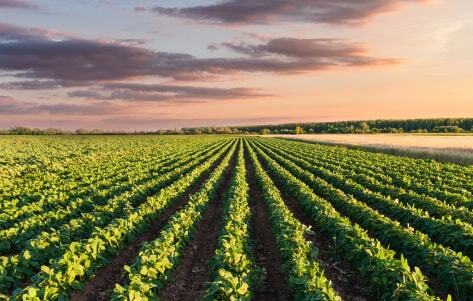 We are experts in agricultural property and offer a wide range of properties across Southern Africa to choose from, including sales and rentals. For over half a century, people have entrusted Seeff with their stories. Our story began in 1964, as a small family-run business and over the course of the past more than half a century, has become one of South Africa’s national leaders in buying and selling properties. When it comes to viewing a property, there are a number of questions that any potential buyer may want to ask. Our local Bergvliet property market has deteriorated somewhat since the start of the year. Active neighbourhoods and citizenry is increasingly adding desirability and value to neighbourhoods and property. Pet friendly developments are the new property differentiators. As many South Africans turn to apartment block and estate living, pet friendly is making a mark. property news and advice delivered. We've partnered with some of the leading companies in South Africa and globally.